Outdoor swimming pools are great for fun and recreation during the hot summer months. But they can be a liability to homeowners associations (HOA) and communities if not properly secured as some communities experience unwanted trespassers and even vandals. 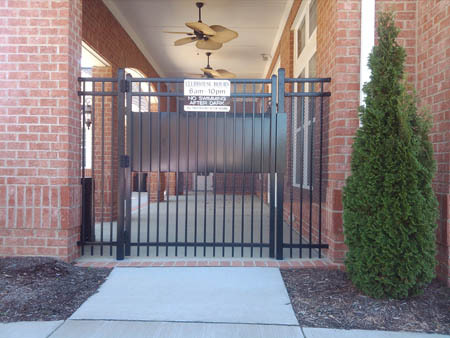 The right pool gates and security system can avoid problems caused by unwanted visitors while allowing convenient access to members and residents. Card and key fob access are top solutions to control swimming pool access. 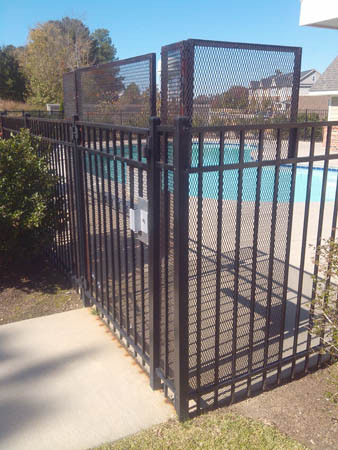 Requiring proximity cards or badges to enter the pool gates keeps strangers or unattended children out while offering convenient access to members or residents. 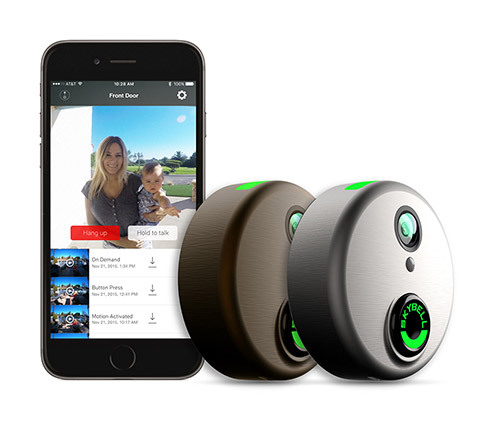 Call Secur-Tek today at 919-387-1800 or fill out the form below to find out more about access control solutions to protect your community pool from trespassers.